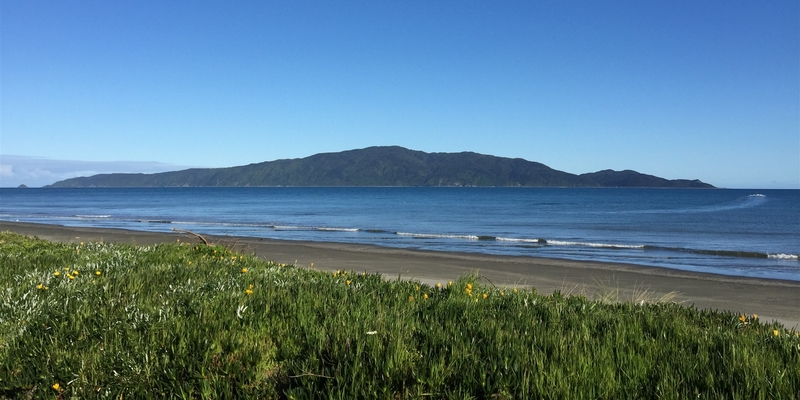 As the heading states, here is huge potential in this most desirable location of the Waikanae Olde Beach area. Sure the dwelling is no palace, but there is 871m2 of flat land and a large double garage. Bowl it and build, use it as a bach or land bank it until you're ready to do what you want. The beach, boat club and popular cafes are all very handy. These opportunities in this location are not common! Call Now! 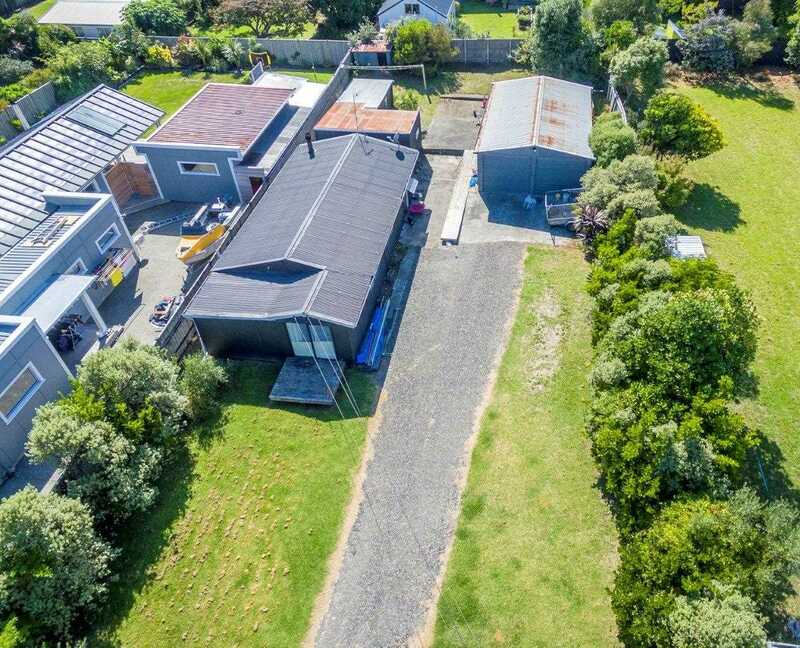 To be Auctioned Wednesday 17th April 2019 from 12:00 noon at the Harcourts Auction Rooms, Coastlands Parade, Paraparaumu. (The Vendor reserves the right to sell at any time).